A Proxy for my Friends and Family! I set up this proxy simply to allow me to easily allocate my votes amongst each of my separate wallets each week. Furthermore, if you spend any significant amount of time around me you will know that I am obsessed with EOS and the potential repercussions the software can have on the global economy and society. Therefore, for those family and friends that have been convinced and now share my enthusiasm, I wanted to provide them with a proxy that they can trust to do what's right for their investments and for the benefits the EOS Ecosystem as a whole. 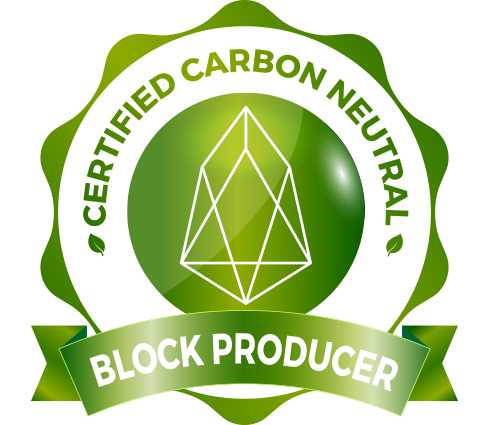 The Block Producers which I vote for consist of my favourite EOS contributors which have helped educate and excite me about being a part of this community now and into the future.